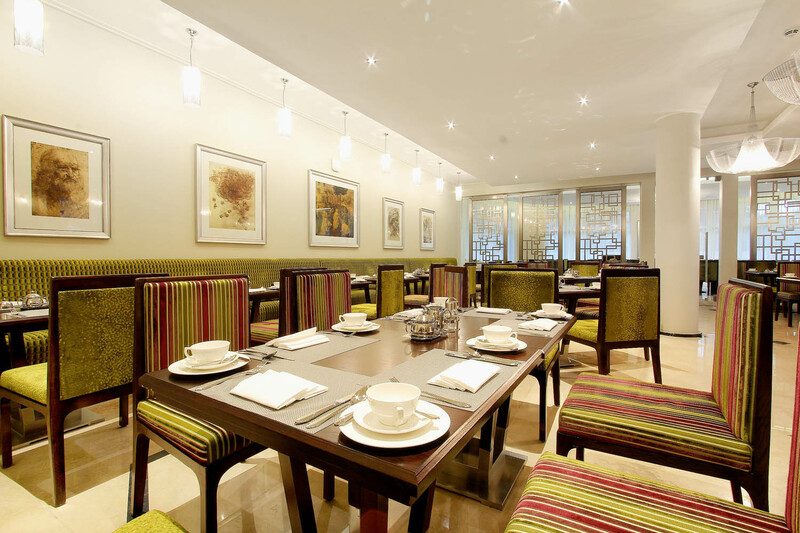 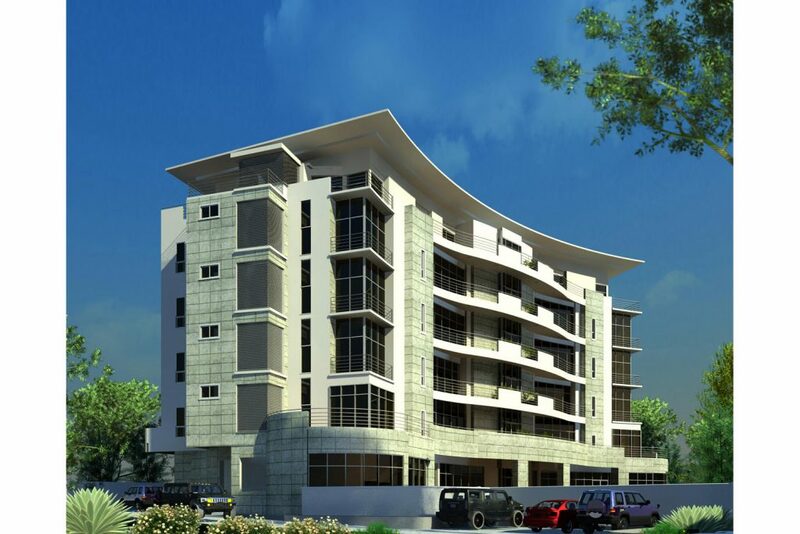 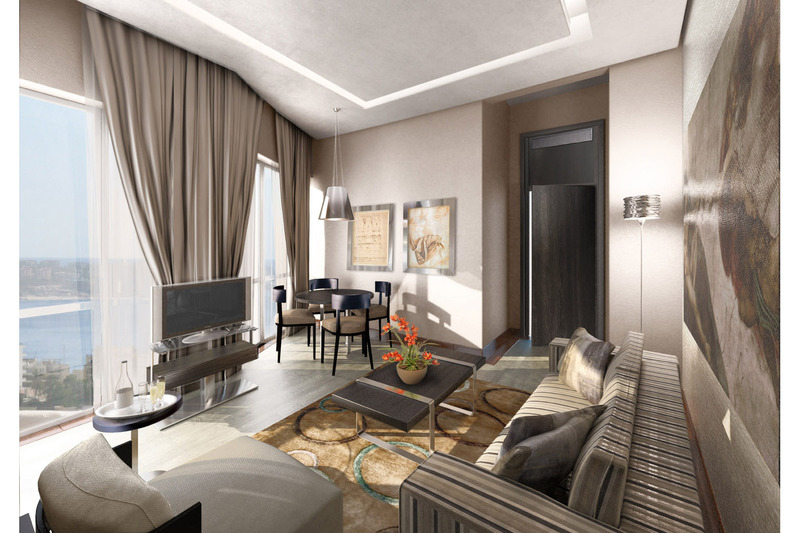 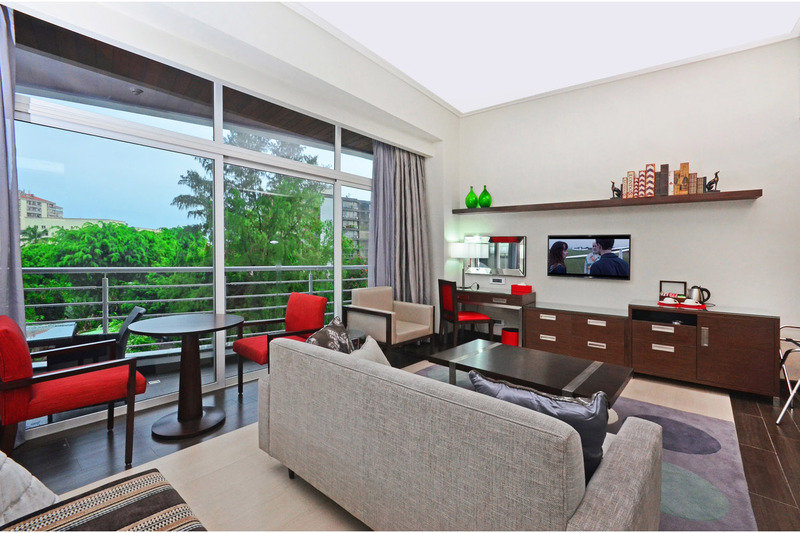 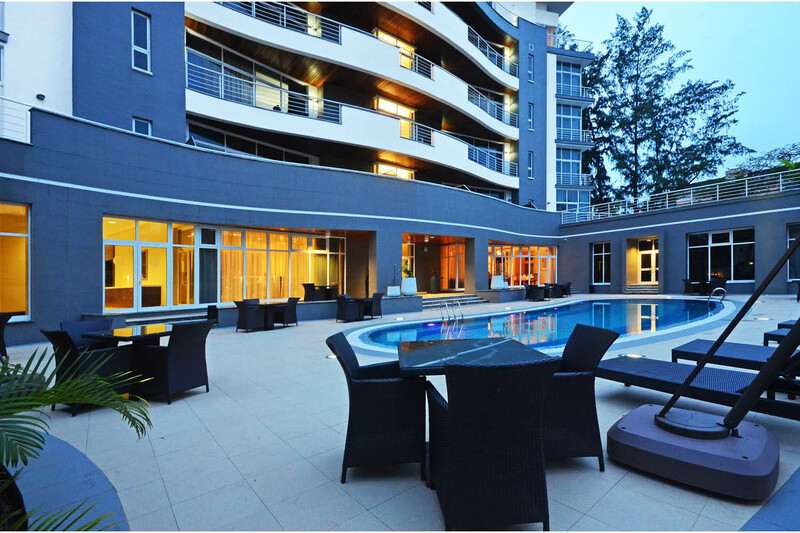 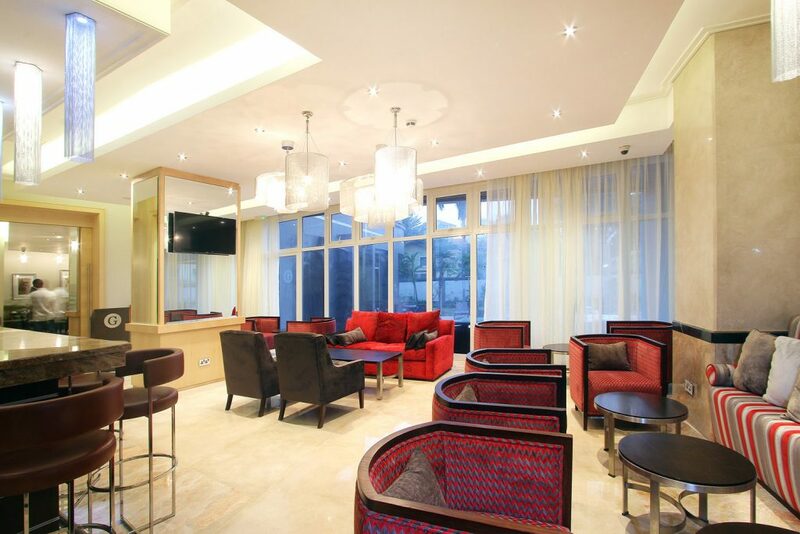 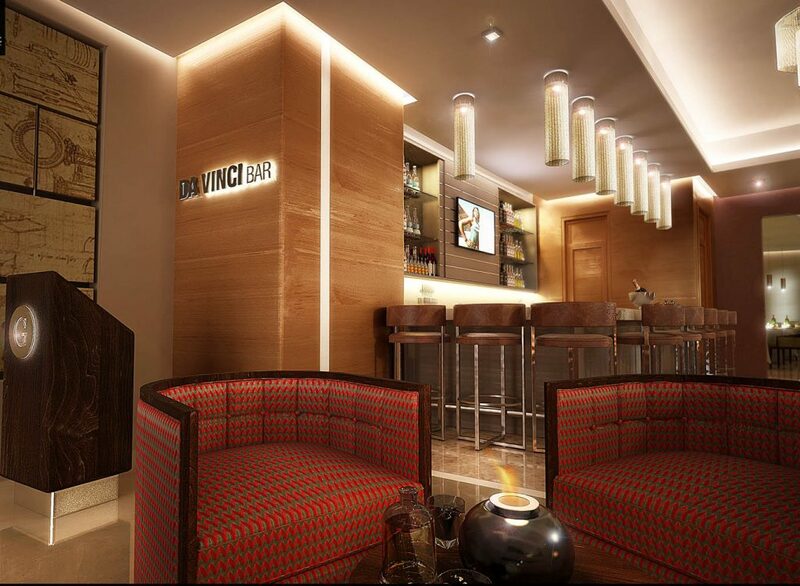 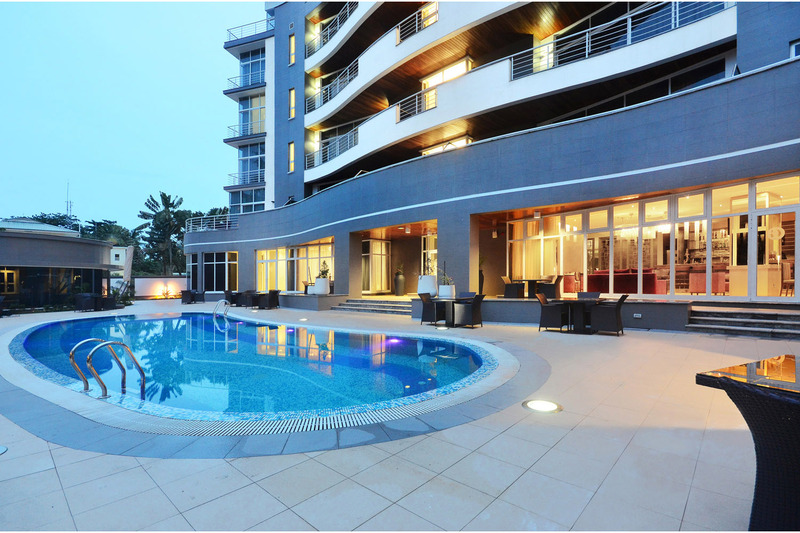 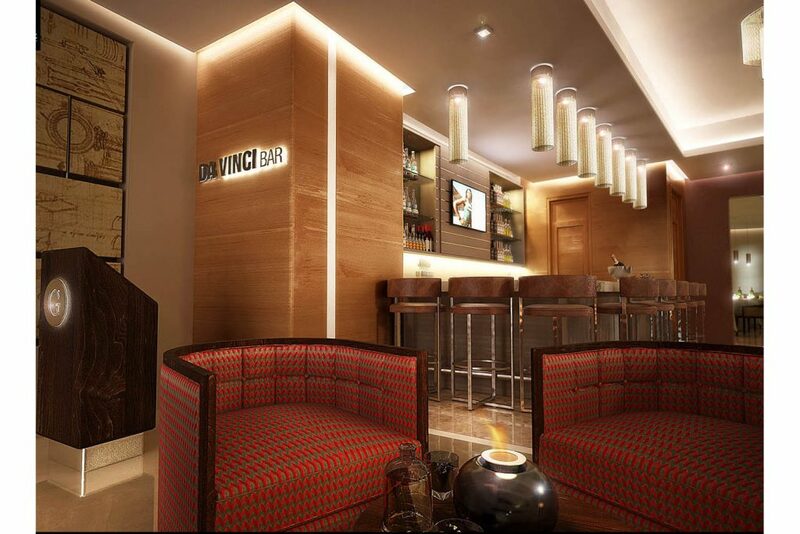 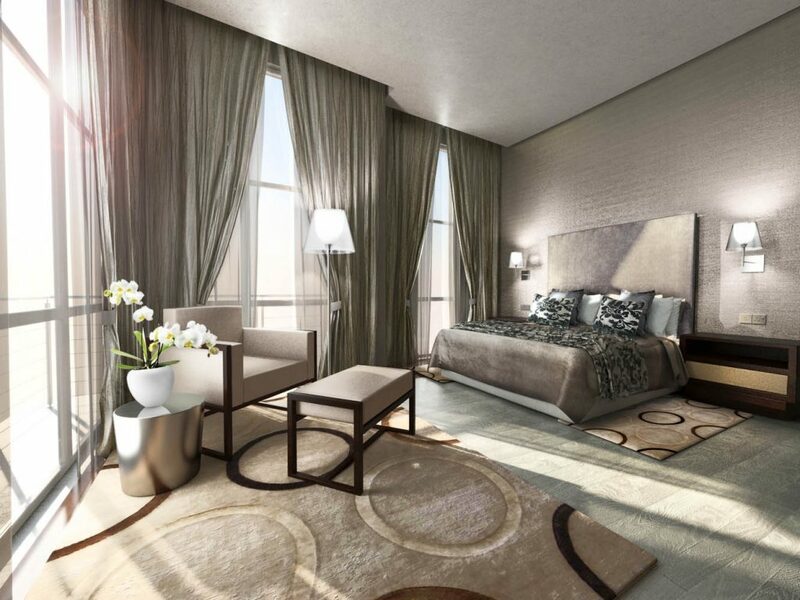 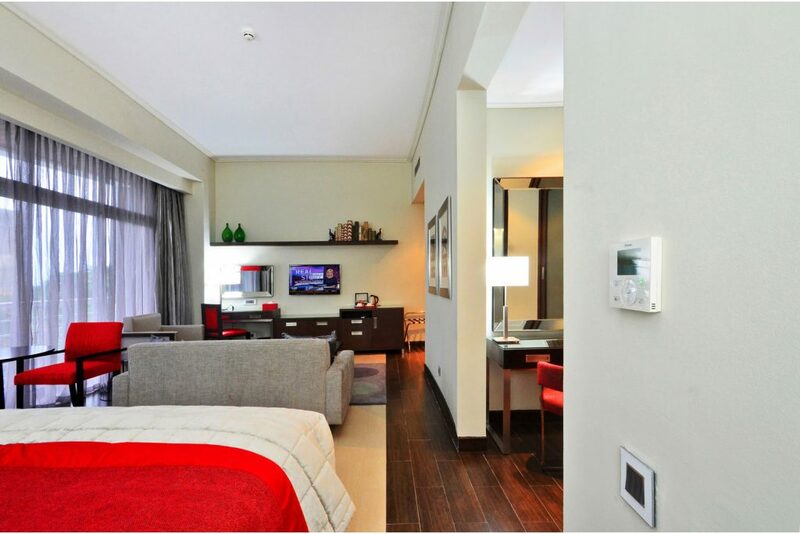 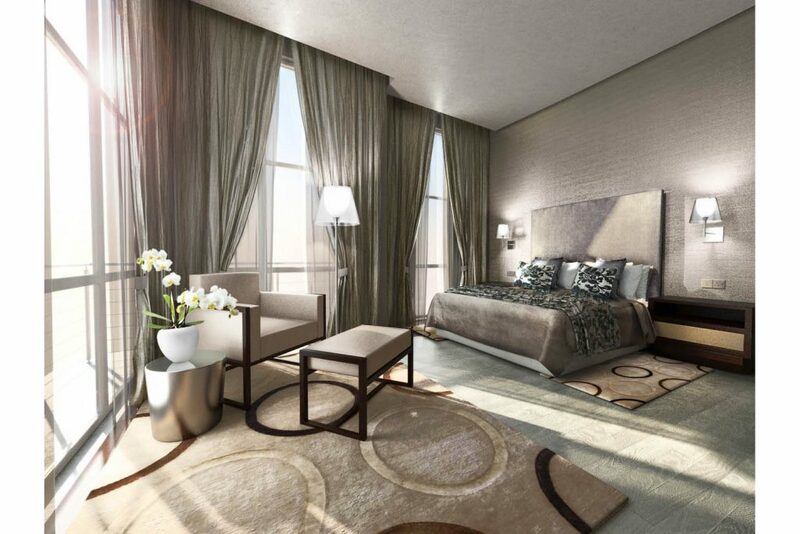 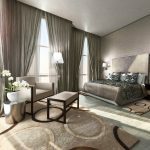 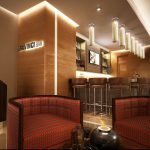 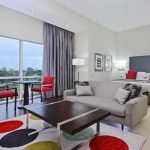 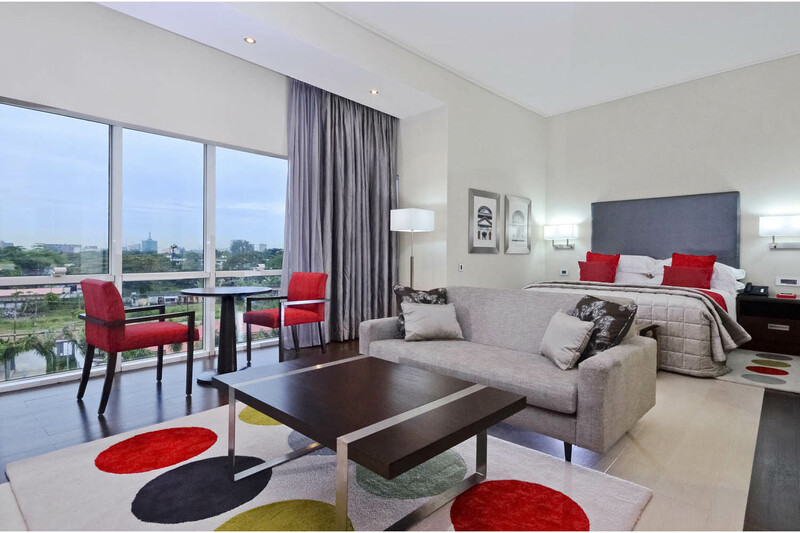 60 luxury rooms and suites across five floors create this 4,900 m2 boutique hotel in the heart of Ikoyi. 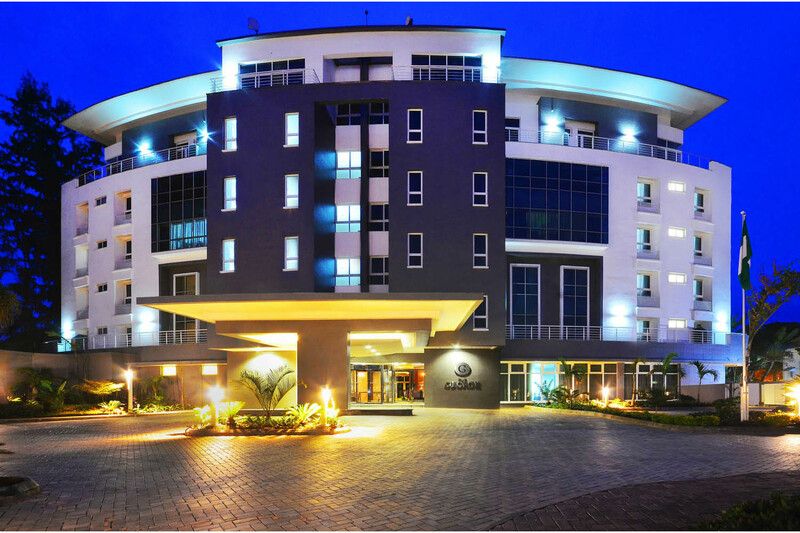 This hotels contemporary exterior architectural design is defined by the curvilinear layout of the building and the stone cladding application. 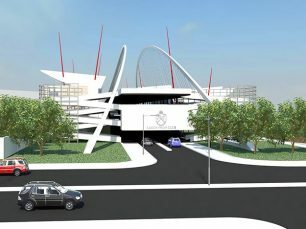 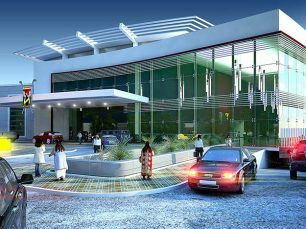 Corner glazing on the exterior further emphasizes the contemporary architectural design. 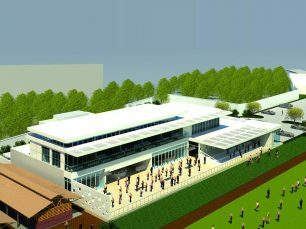 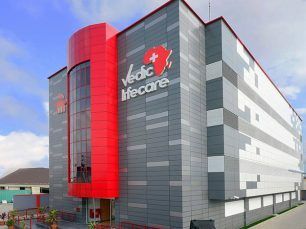 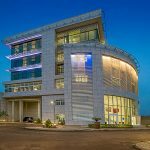 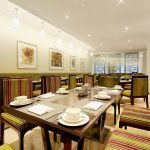 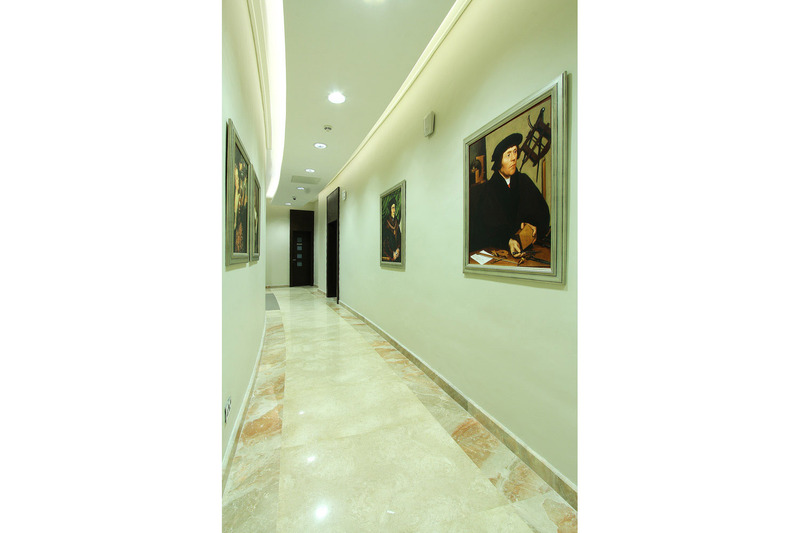 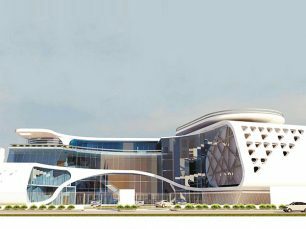 Facilities include a swimming pool, a 106,9 m2 gymnasium, restaurant and bar, as well as the 75-seater conference room, the 30-seater conference room, a 12-seater meeting/board room and a business centre. 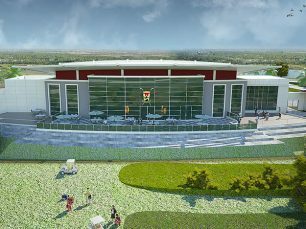 Ancillary structures include a 653,2 m2 utility building which houses the energy centre, laundry services, and operations staff. 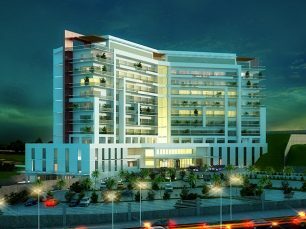 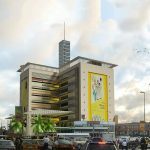 The development is situated on 8,889.4 m2 of land with adequate parking facilities, well landscaped grounds and service yard.